The annual Corporate Social Responsibility (CSR) Expo exhibits of the League of Corporate Foundations have increasingly become a venue for non-profits to showcase eco-products that are mostly produced by social enterprises. 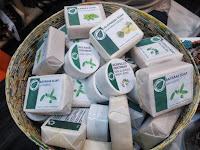 I took photos of *some interesting booths and thought of sharing them here at Green and Well. Please click the names of the exhibitors to be directed to their websites or contact info. 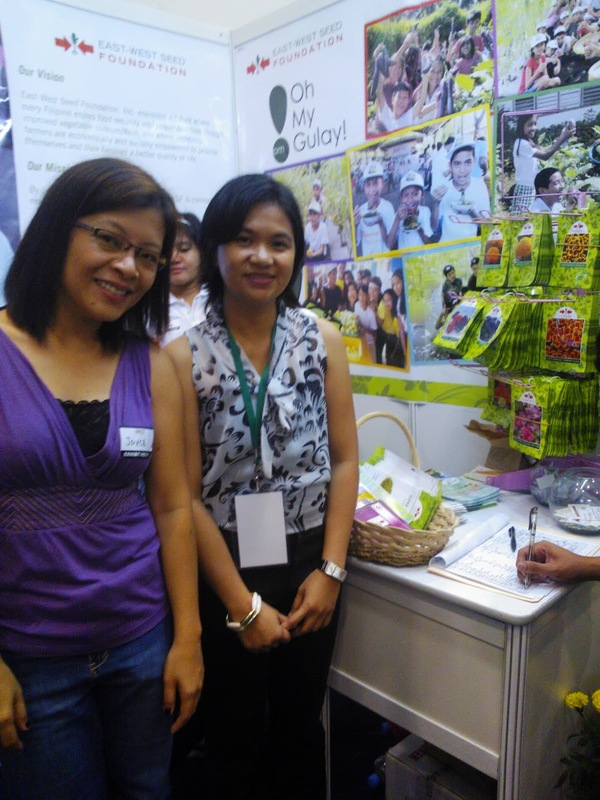 East-West Seed Foundation, the CSR arm of a East-West Seed Philippines, is our technical partner for the Oh My Gulay! School Vegetable Garden Project. Through their community workers, students from our adopted schools learn to appreciate the value of eating healthy as they become involved in planting, maintaining and harvesting veggies. 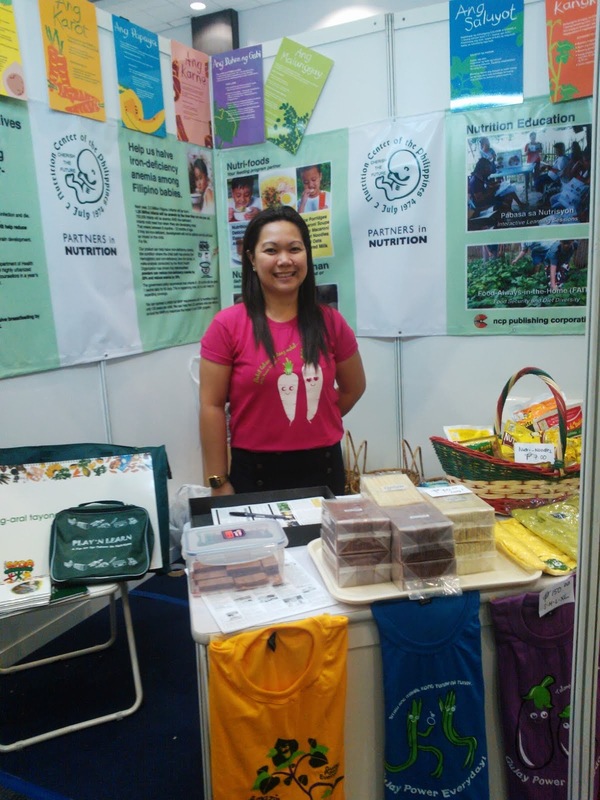 Nutrition Center of the Philippines, the CSR arm of Philippines Nutri-Foods Corporation, promotes good nutrition in schools through health education. Blue Watershed seeks to sustain the reforestation activities at Marikna Watershed - whose denudation caused the massive floods of Tropical Storm Ondoy - by empowering the local community to produce their own natural products. 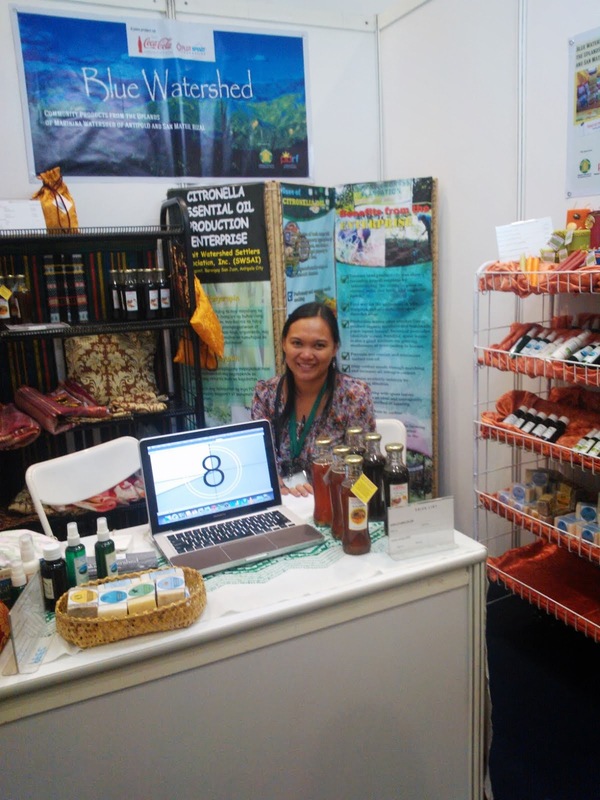 Doing this secures the livelihood of the community and ensures that they will not go back to destructive activities such as logging. Blue Watershed is organized by the Philippine Disaster Recovery Foundation through the support of Coca-Cola Foundation and PLDT-Smart Foundation. 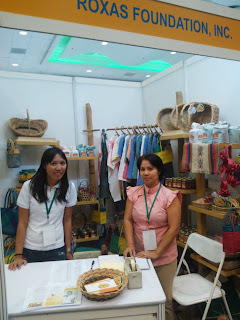 Roxas Foundation markets these local products that will make awesome gifts to balilbayans, foreign guests and our closest friends. 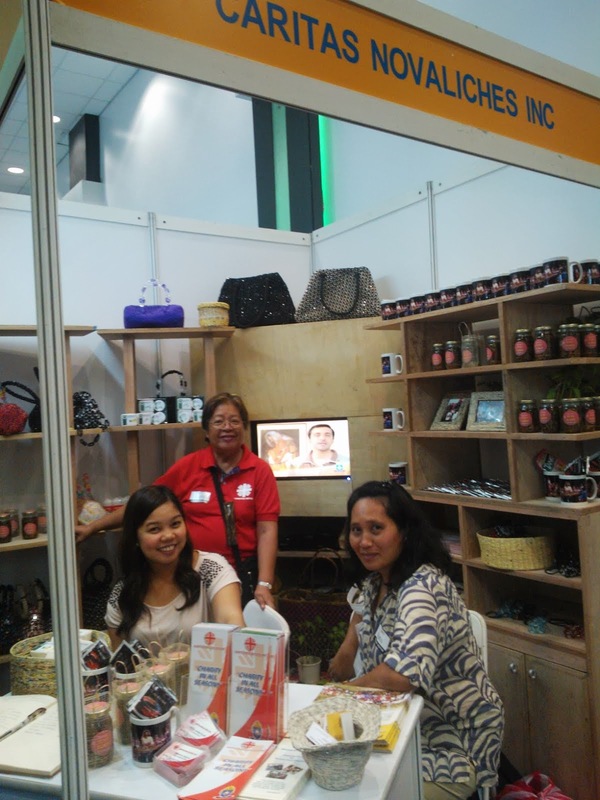 Caritas Novaliches sells all these interesting goods: handmade purses, preserved goods and soaps and ointments. 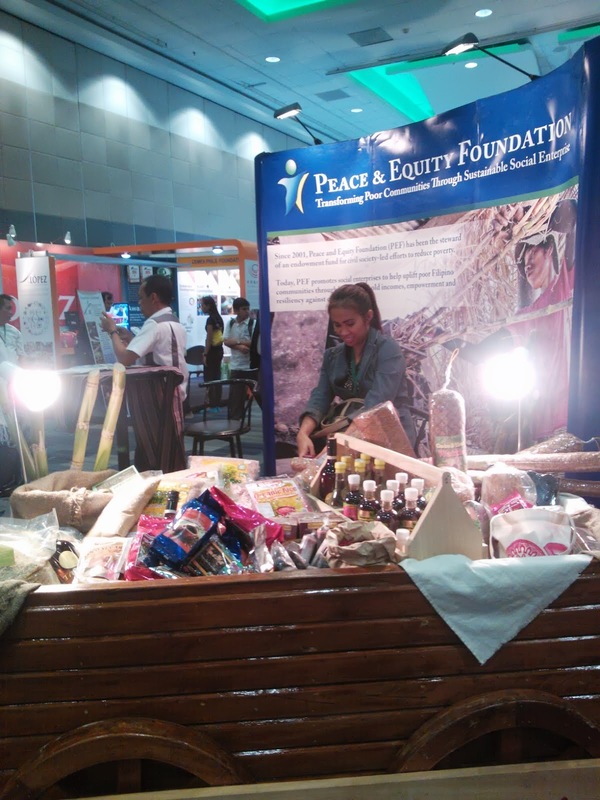 Peace and Equity Foundation sells all these healthy goods from Got Heart Foundation. 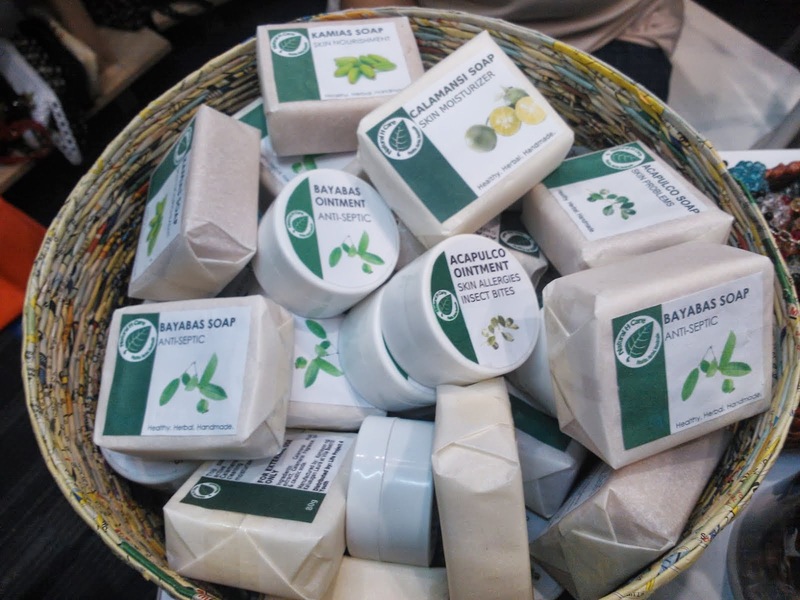 Interested green and well buyers may visit their stores on E. Abada St., Loyola Heights, QC and Katipunan Ave., White Plains side. 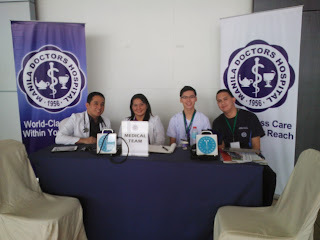 The Manila Doctors Hospital also rendered free medical and first aid services of which, I was a beneficiary. On a personal note, the CSR Expo is always a great time to catch up with my colleagues and friends in the development sector. 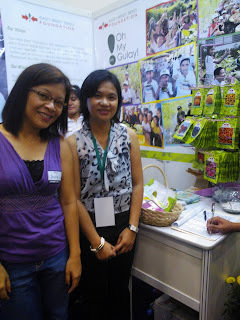 It's also the time to meet like-minded folks for possible project tie ups.